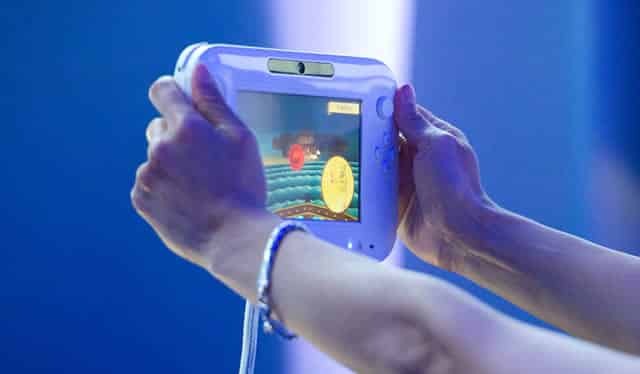 New footage has surfaced of a Wii U technical demonstration that wasn’t reportedly showcased at E3 2011. This latest ‘experience’, as Nintendo keep reiterating these concepts are, sees the user travelling down a street in Tokyo, whilst able to move the Wii U’s controller to enjoy a 360 degree panoramic view of their surroundings. Clever stuff indeed, and it’ll be exciting to see how this could be utilised within Wii U software – Samus’ visor, anyone?